The maturity date of any bond depends on whether it's a short-term or long-term investment. Short-term zero coupon bonds usually mature within a year and are called bills. Long-term zero-coupon CDs usually mature in 10 to 15 years. That makes them ideal for retirement savings and financing college educations. Zero-coupon CDs are also useful to give children or grandchildren a stake for business or starting a family. 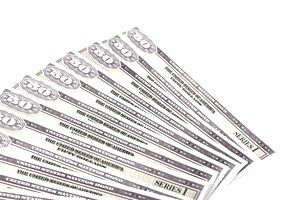 Zero coupon bonds are considered more secure than other bonds simply because they are issued by large banks and other financial institutions. As CDs, the investment is insured by the Federal Deposit Insurance Corporation, or FDIC, up to $250,000. That's ideal for the small investor saving for a predefined financial goal.